Baranovichi State University offers foreign citizens Russian languages courses at elementary, basic and advanced level. The university offers students accommodation in a comfortbale hall of residence. 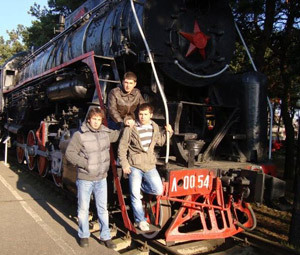 The students are offered an opportunity to visit Belarus' places of interest: Brest Fortress, Belaya Vezha Forest Reserve, Farmstead Dudutki, Minsk, Mir and Nesvizh Castles, Khatyn and other sights. 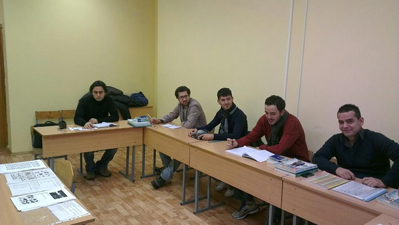 On completing the course, if students are succesful at the final exams, they are issued a certificate of completion. a copy of a candidate's educational document. 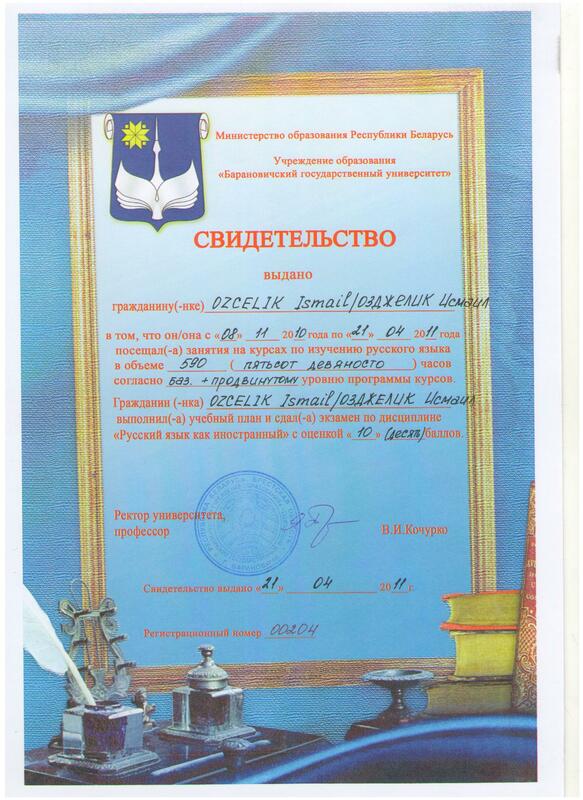 On arrival it is necessary to submit to the Department of International, Innovation Activities and Technology Transfer of BarSU the above-mentioned documents and a HIV-certificate, photoroentgenography results, 5 photos 3 х 4. On receiving at the Belarusian Embassy in the candidate's home country an inviation to the course , the candidate is to inform BarSU's department of International, Innovation Activities and Technology Transfer of his or her expected date of arrival in the Republic of Belarus by phone:+375 163 48 78 72 (or by email omid@barsu.by, inessa-sobol@mail.ru) . 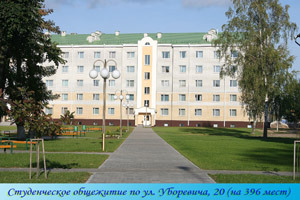 A foreign citizen is enrolled on the Russian language course under the Agreement on Tuition concluded between the university and the foreign citizen. A foreign student is guaranteed accommodation in a confortable university-owned hall of residence. The information on the tuition and accommodation fees can be obtained by calling +375 163 48-78-72 or by email: omid@barsu.by, inessa-sobol@mail.ru . to pay tuition and accommodation fees. Additional information can be obtained at BarSU's department of international and innovation activities.